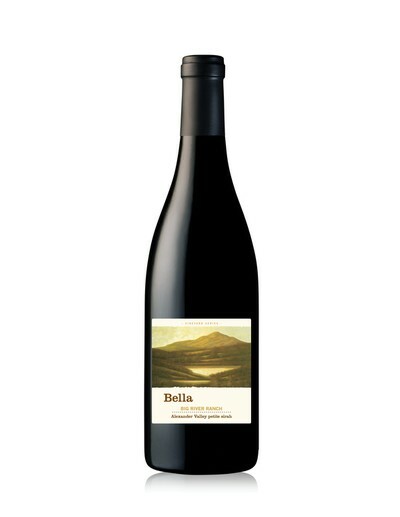 Sensory Notes: This gorgeous expression of Dry Creek Valley syrah displays a deep and alluring nose of dark fruit, savory meat, chocolate, mocha and toasted oak. 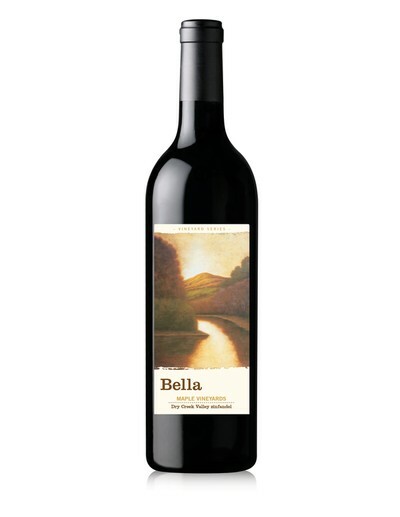 Bold and luxurious on the palate, it offers flavors of plum, blueberry, white pepper, and a hint of bacon, all supported by age-worthy tannins that carry the wine to a long, complex finish. Though given additional aging in bottle, this hasn’t lost any of its glorious fruit and is drinking beautifully now, with years still to go. 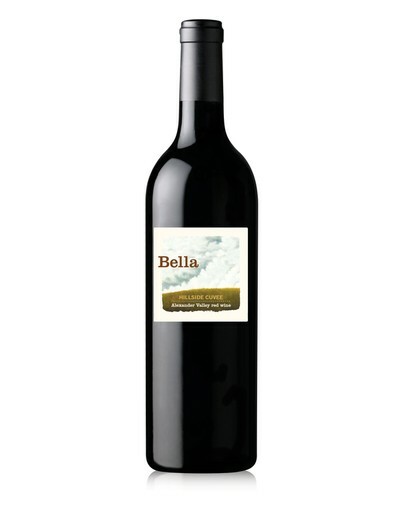 Vineyard Notes: Lily Hill Vineyard has become synonymous with wines of elegance and substance. From the first plantings in 1915 to the blocks planted in 2001 and 2003, this majestic hillside vineyard benefits from cooler nights and warmer days. Cellar Recommendation: Enjoy this wine now through 2028.